Are you ready to dump your nine to five? 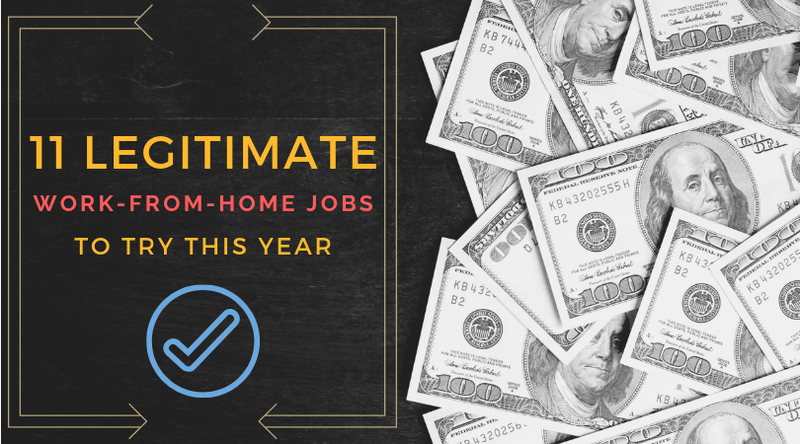 These legitimate work-from-home jobs are a great way to start earning real money so you can work at home. Enjoy!